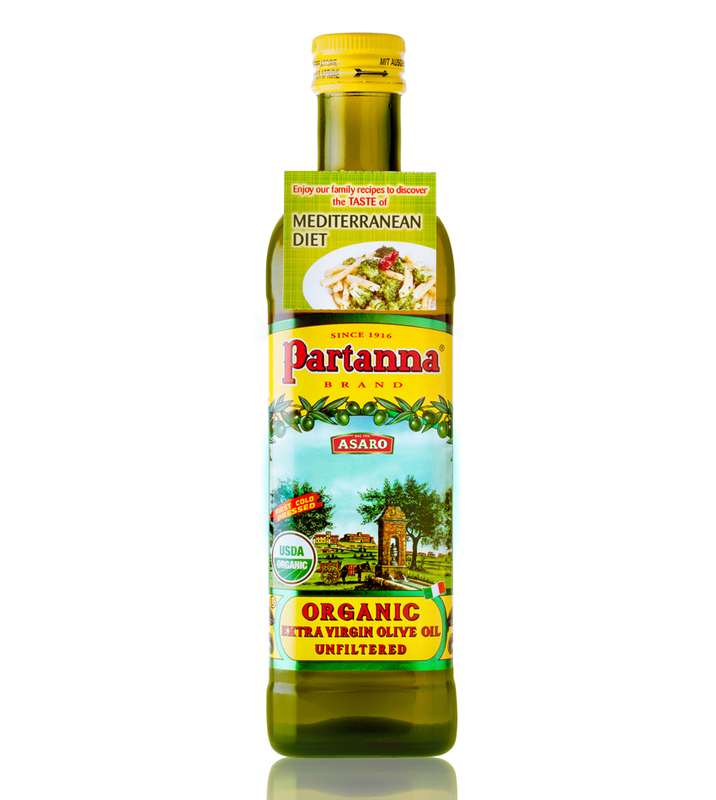 A monovarietal oil, only made with 100% Nocellara del Belice olives from the province of Trapani in Sicily. We freshly cold press our 100% Organic Unfiltered olives within hours of picking to obtain our premium extra virgin olive oil. It’s bottled immediately after the harvest in mid-October in a dark bottle to keep it fresh longer. It is unfiltered, therefore appearing cloudier and greener, more herbaceous and fruity in flavor.